Kentucky Secondary State Route 2872 is a short east-west highway in Central Madison County. 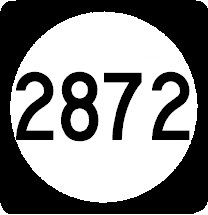 It runs from Kentucky Secondary State Route 2881, near Kirksville, to U.S. Rt. 25/421, south of Richmond. KY Sec St Rt 2872 does not pass through any towns in Madison County. KY Sec St Rt 2872 is not multi-plexed in Madison County. KY Sec St Rt 2872 intersects the following highways in Madison County. Kentucky Secondary State Route 2881, near Kirksville. U.S. Rt. 25, near Richmond. U.S. Rt. 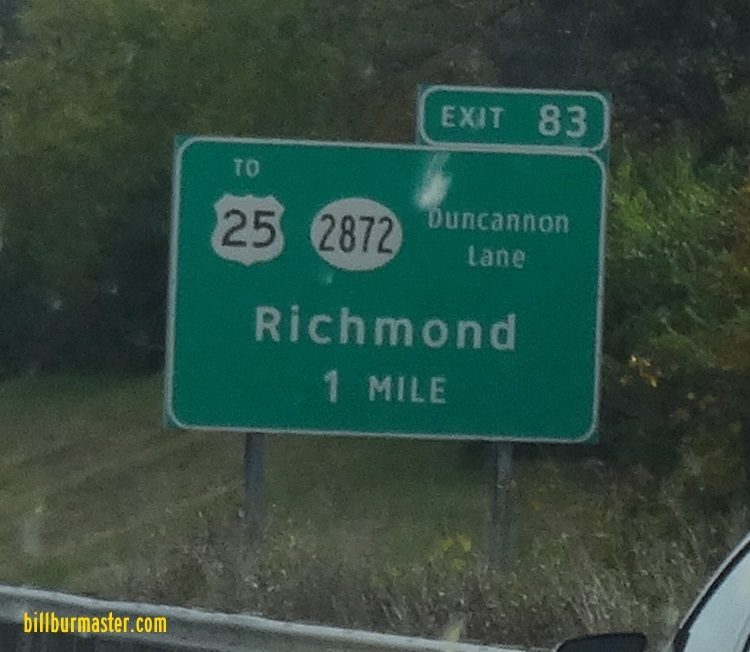 421, near Richmond.